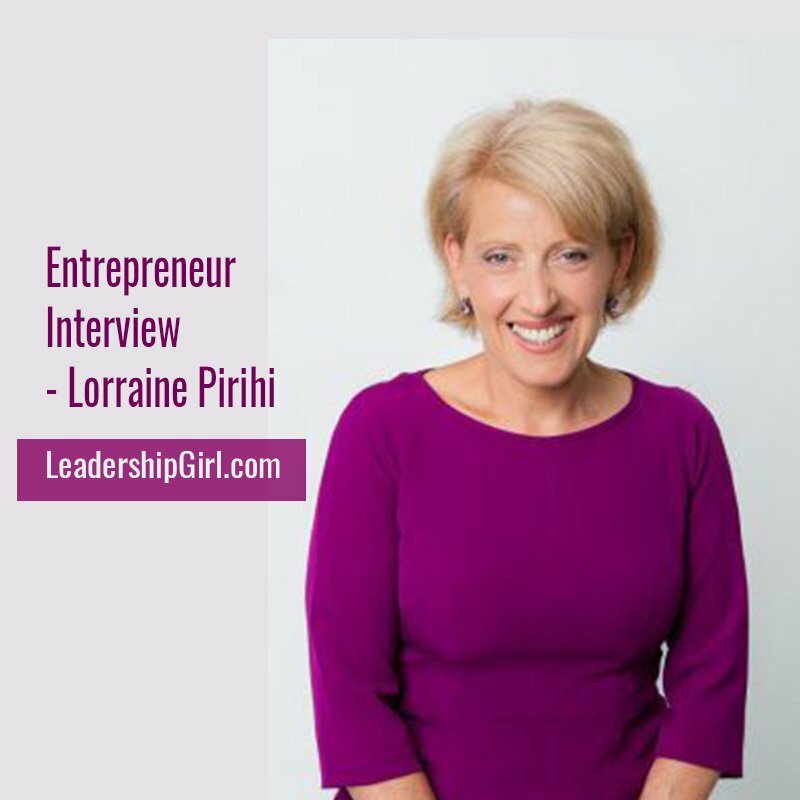 After 13 years of running ‘The Productivity Queen’, productivity specialist Lorraine Pirihi literally walked away, reinvented herself and created ‘Relaunch Your Life’. She regained her mojo and now helps other established business owners get their sh*t together. Relaunch Your Life… A business coaching/mentoring business that combines business and life coaching to reignite the spark back into business owners over 50 who have lost their mojo. I experienced this and had no-one to turn to. I worked for awhile and couldn’t stand it, and returned back into business helping others just like me at this age and stage of their lives. Getting started again. Keeping up the momentum. Finding the right coaches/mentors to help me stay on track. Having proved to myself that I was not ‘over it’ and had much to offer. Writing a book within a year of starting again – Mind Your Time… 50 ways to succeed in business and life. My mindset. I should have tried harder to find someone to resonate with when I was ‘over it’. Get an experienced business/life coach. Definitely. Facebook for my market. LinkedIn now starting to gain traction. Primarily a service. But I also have a couple of products. Specifically targeting established business owners over 50. 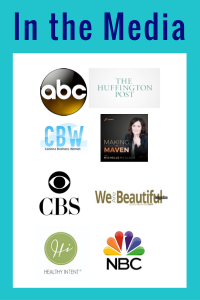 I have proven experience and results… I am one of them. My skills include a combination of business and life coaching. I’m also a Productivity Specialist, so I can help people with their time and getting organized. Are you tired, worn out and over business and life? I can help you regain your passion, purpose and direction so that you take consistent action and become excited about your business and life again. You’ll finally get your sh*t together while you still can! Next: Next post: Is Written Communication a Challenge For You?